High Elf House & Tower available NOW! Samurai Wooden Walls available NOW!! 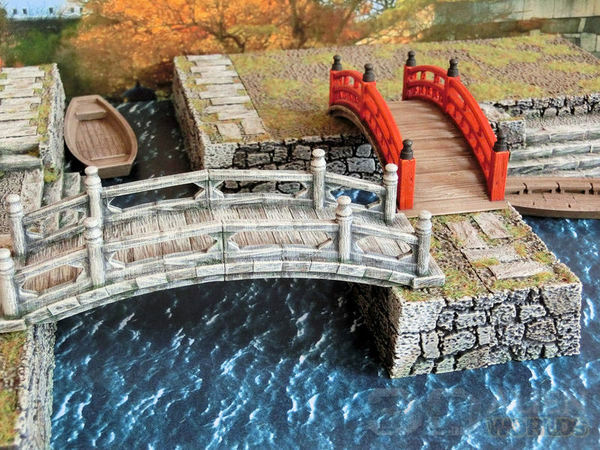 Have you been wondering what to do with your samurai bridges, now they've been on sale a few weeks? Don't worry... we have you covered! Today we're releasing a set of stone canal-side blocks, perfectly suited for all the Japanese bridges you could ever want! ▲ Fancy some cinematic fights across blood-strewn canals? Then this is the set for you! 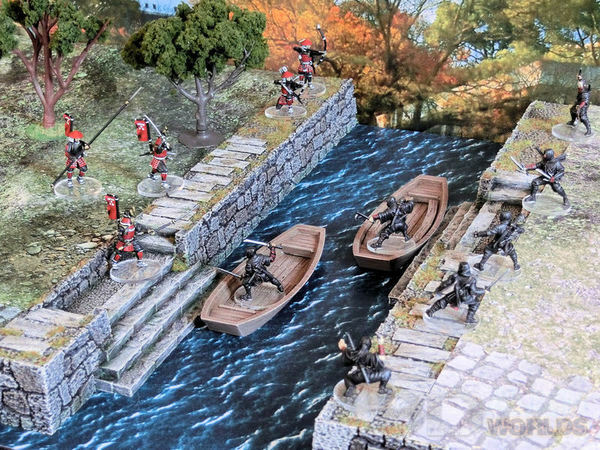 Here are the ninja assassins of a rival clan quickly dashing across the canal boats to assault the samurai defenders! 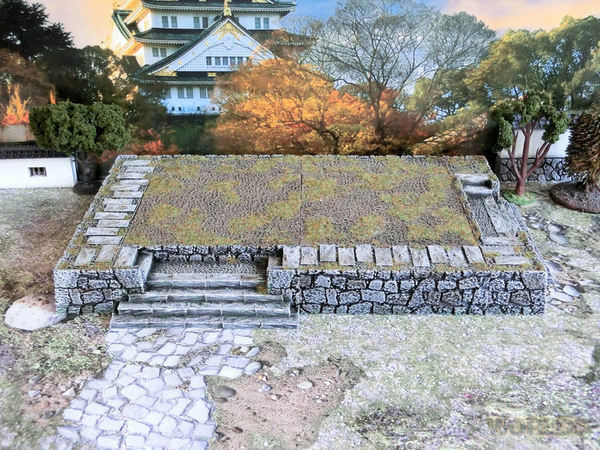 ▲ In addition to the thinner canal sides and step sections, the set also contains 12cm x 12cm central blocks, which can be used as great base sections for elevating your castle walls. 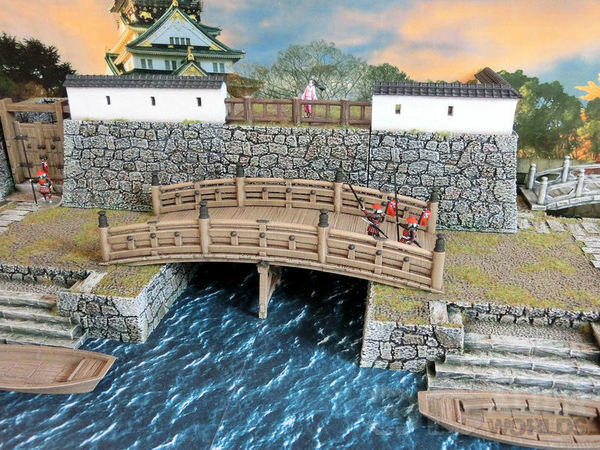 Here we see some castle guards crossing the large wooden bridge to the castle gates, while a kimono-clad lady watches from above. 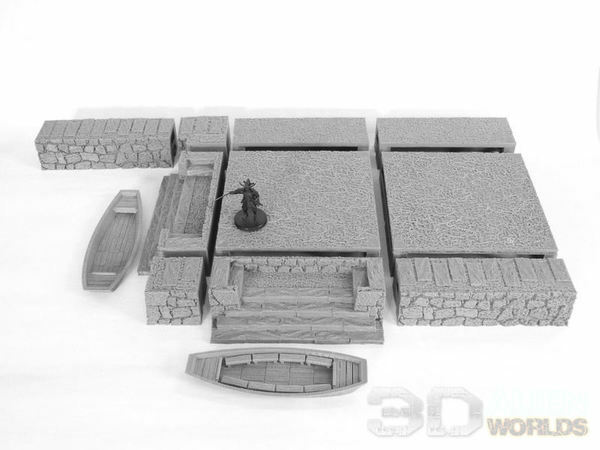 ▲ The corner sections for the canal sides are approximately 40mm x 40mm, and can also be used in this way to create small islands in the middle of the canals - ideally sized to match the smaller stone and wooden bridges from the Bridges Set. 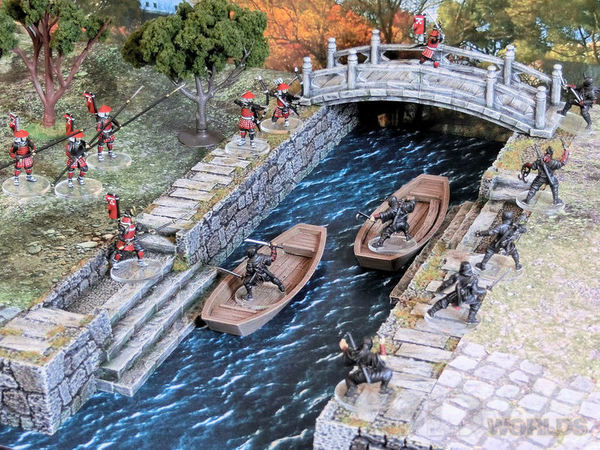 ▲ The canal set also pulls double duty as low hills, with the waterside boat docks making great gentle steps up to buildings or ornamental gardens. ▲ But really, who wants to miss the chance of leaping across these awesome punt boats into a fight?! Two versions are included in the set - with and without low bench seats. ▲ I chose to magnetise all these sections (5mm x 1mm magnets from Ebay), so pulling them apart to try different layouts is a total piece of cake! ▲ Here is a pic of all the set contents, separated for your reference. 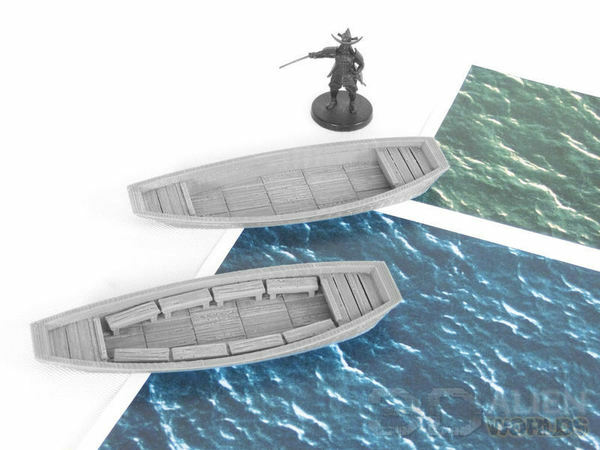 ▲ The set also two large JPG images of water, which tile seamlessly and look great printed at A3 size. The Samurai Canal Set is available today!! 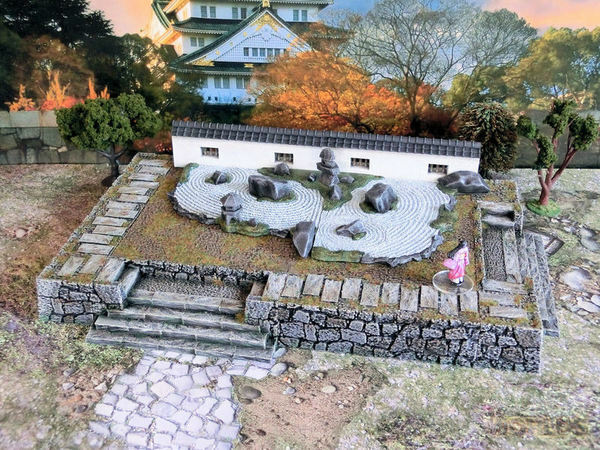 Did you guys ever think of producing 3D tiles for the Shadows of Brimstone game, or better yet, its samurai-flavored spin-off Forbidden Fortress? Self-contained dungeon rooms would be an excellent addition to your line! Thanks for the suggestion, Bender! It's not one I've played before, but I'll take a look and see if any ideas spark!